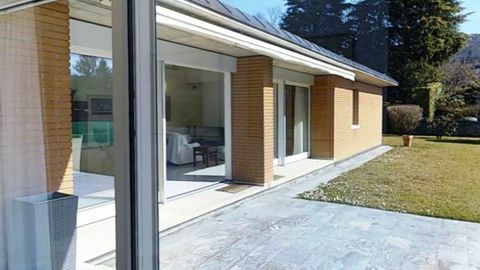 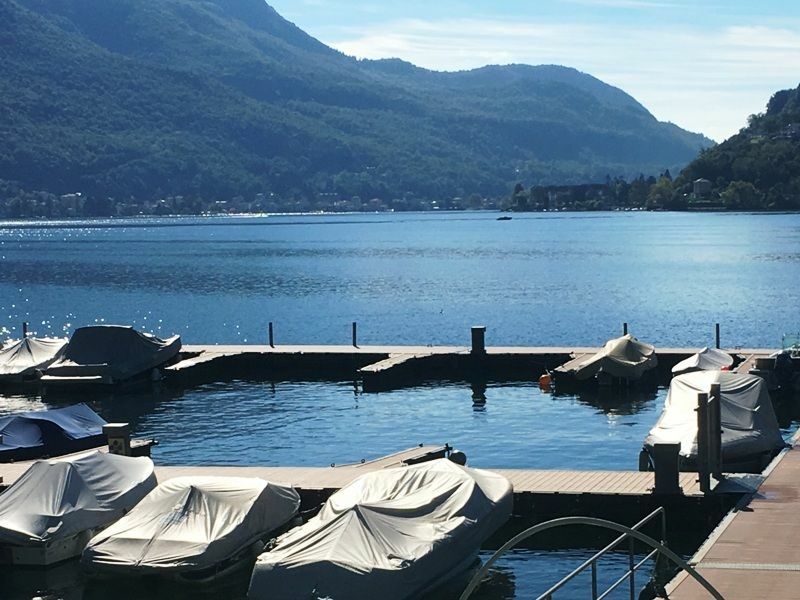 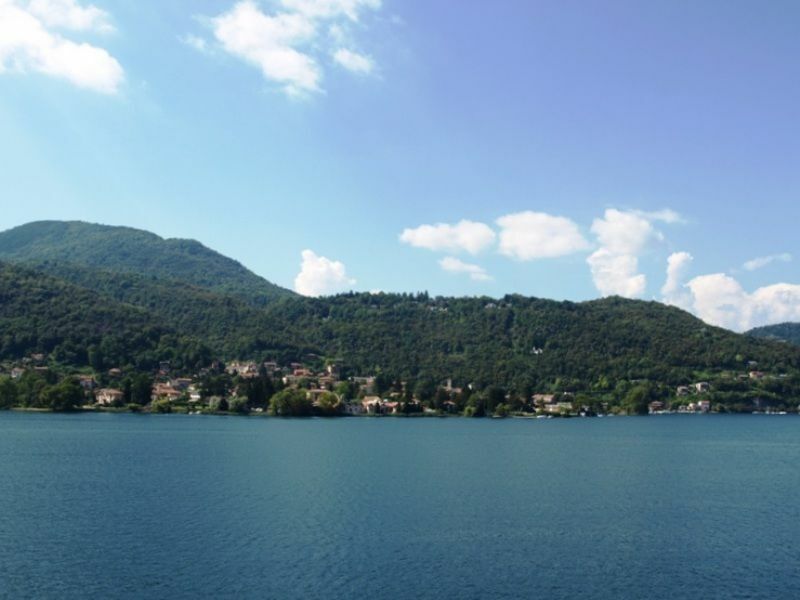 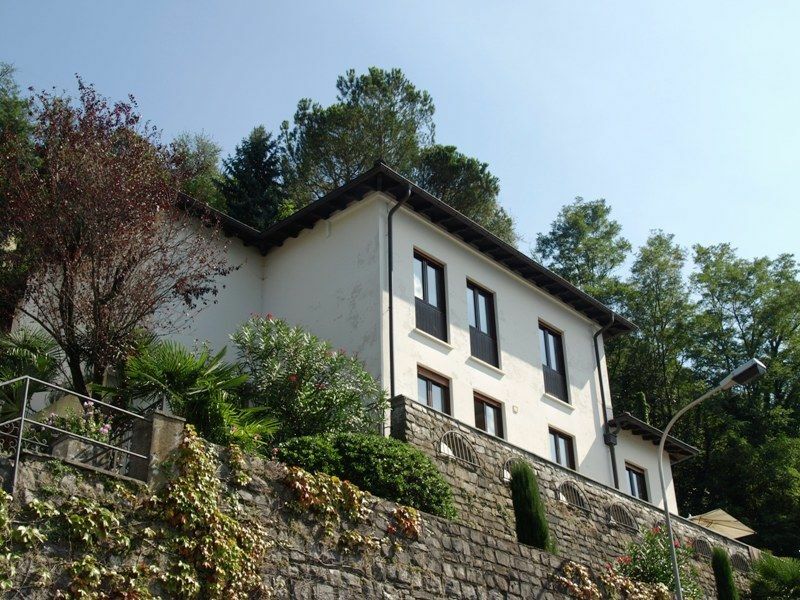 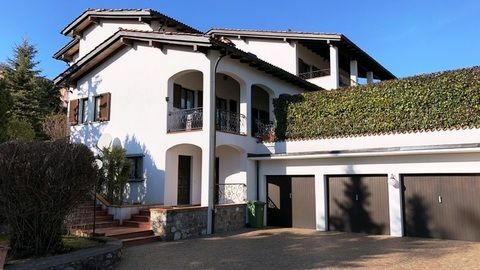 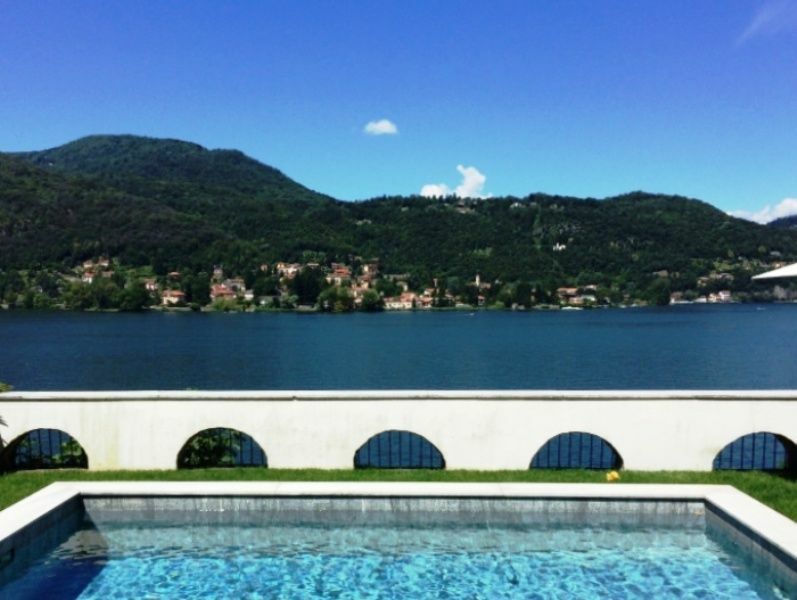 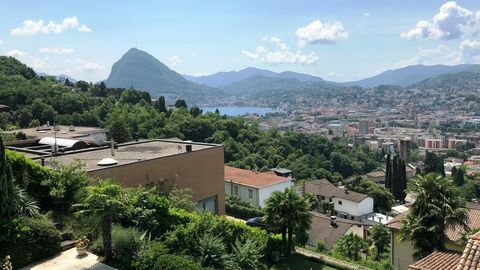 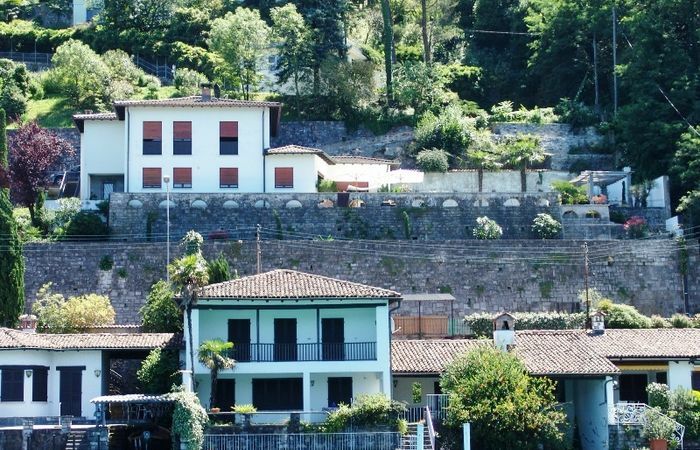 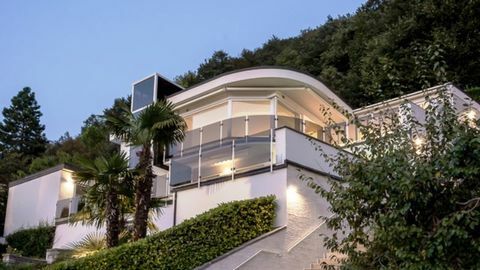 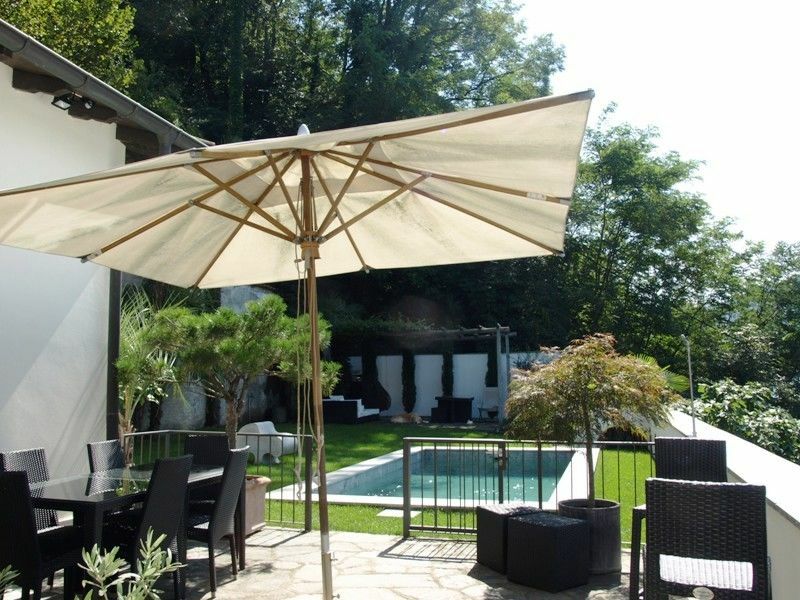 The property is situated at the edge of the small and picturesque village of Morcote, recently chosen as the “most beautiful village” of Ticino. 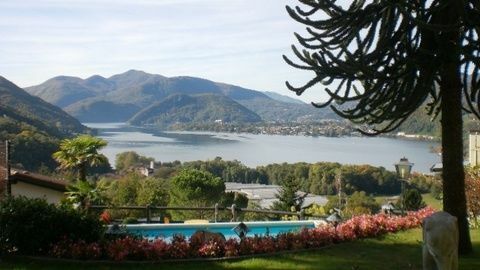 In the manicured garden, there is a scenic and heated granite swimming pool, a romantic pergola and an irrigation plant. 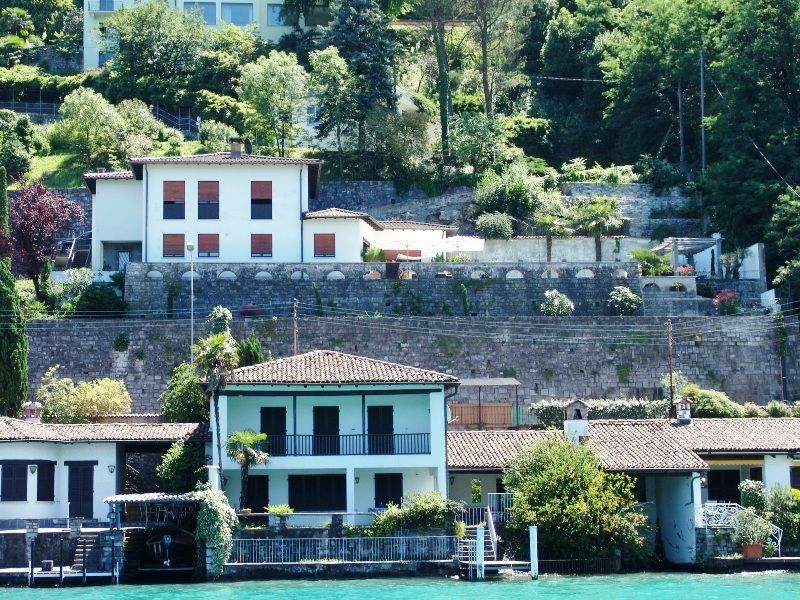 Garage for one car, two parking lots and possibility to rent a mooring place in the nearby communal boat harbour.